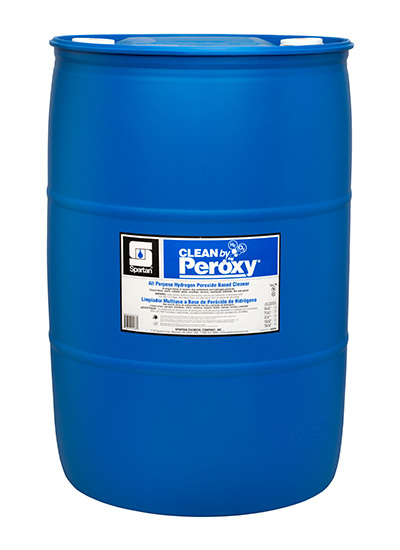 Clean by Peroxy is a Green Seal™ Certified all-purpose cleaner that is environmentally responsible. With the cleaning power of peroxide, Clean by Peroxy is a unique product that will effectively clean windows, mirrors, floors, walls, carpets, restrooms, kitchens, tile and grout without streaking. Clean by Peroxy minimizes the number of products, simplifying training and inventory management. Additional Literature may be available to you. Please login to access.